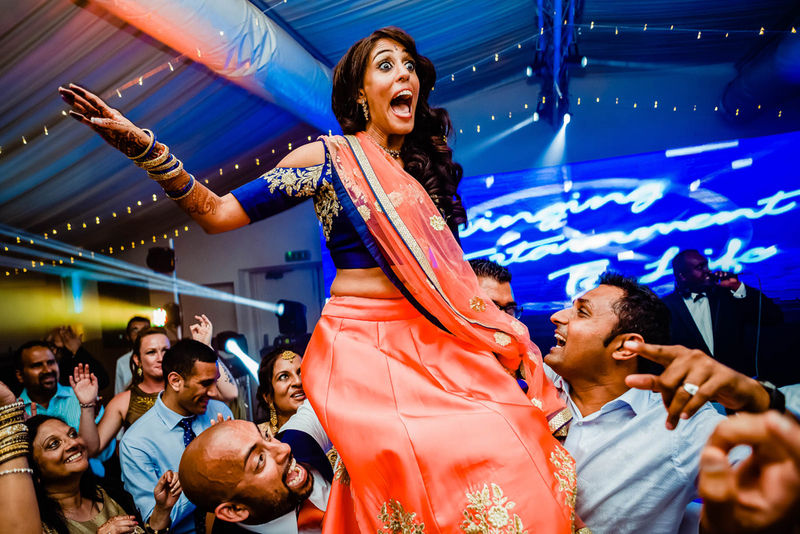 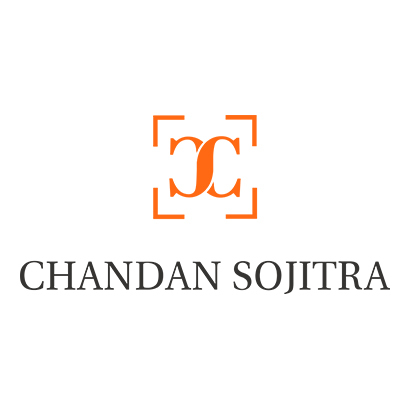 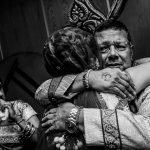 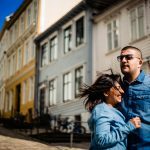 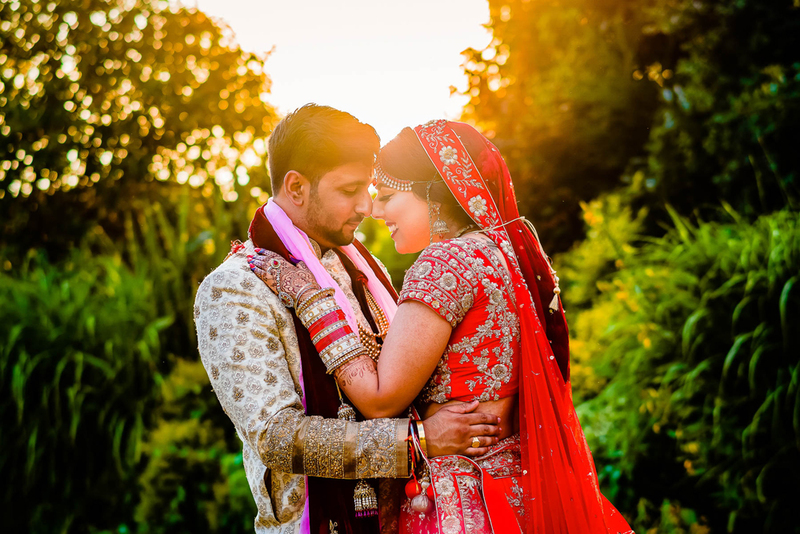 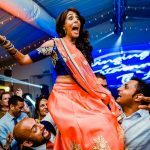 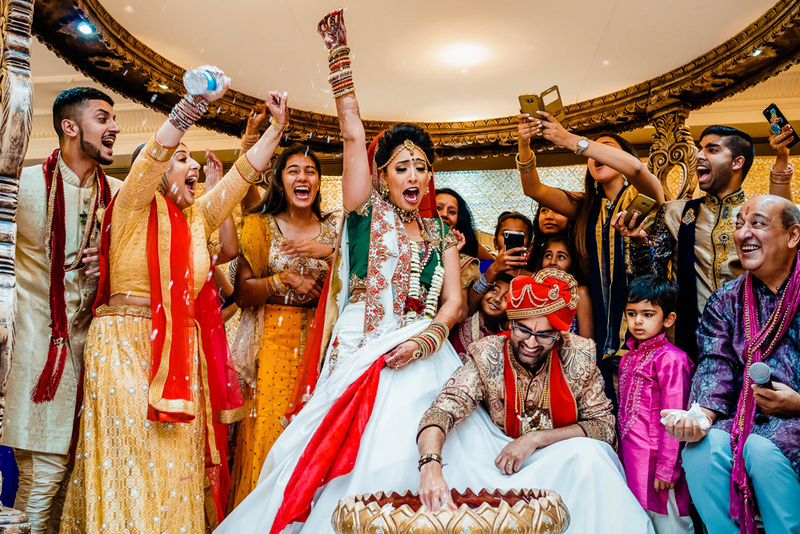 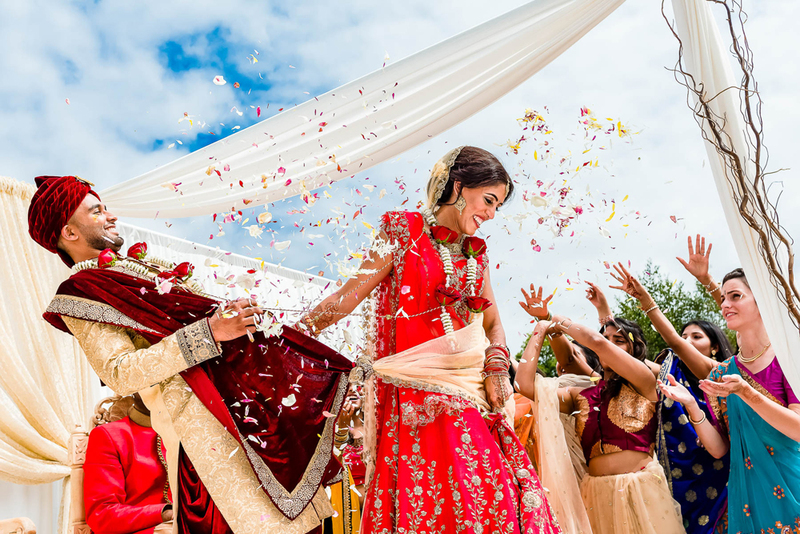 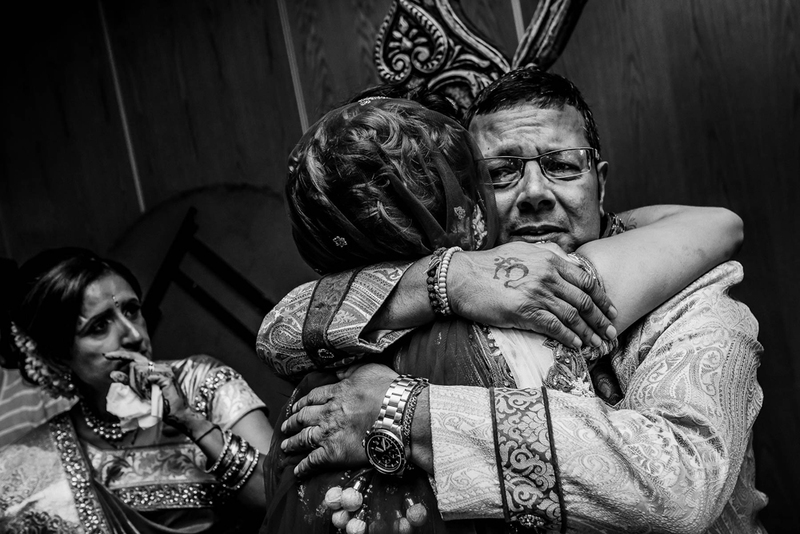 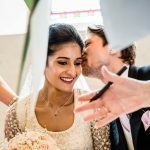 I’m Chandan Sojitra, and I like to think of myself as a visual storyteller – My mission is to capture the spirit and feeling behind every look and gesture, and the honest and raw moments that make your day exactly that – yours. 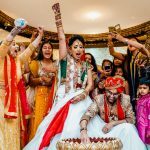 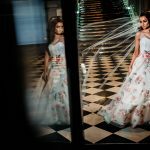 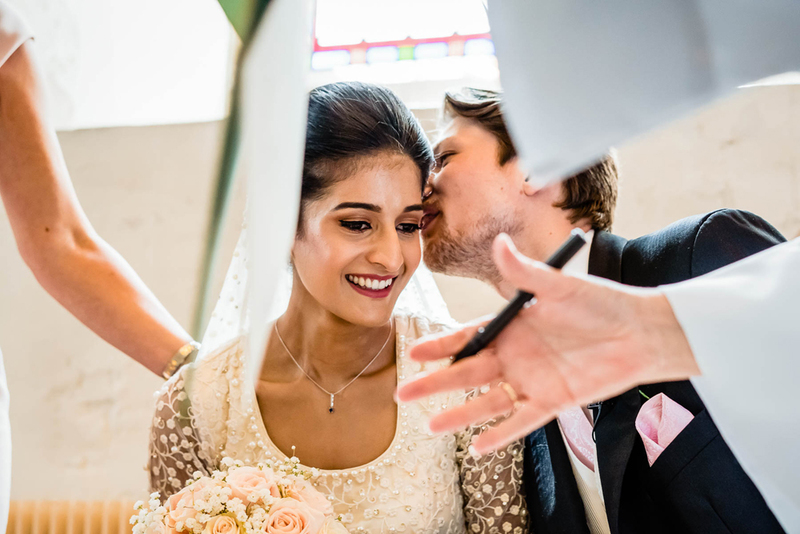 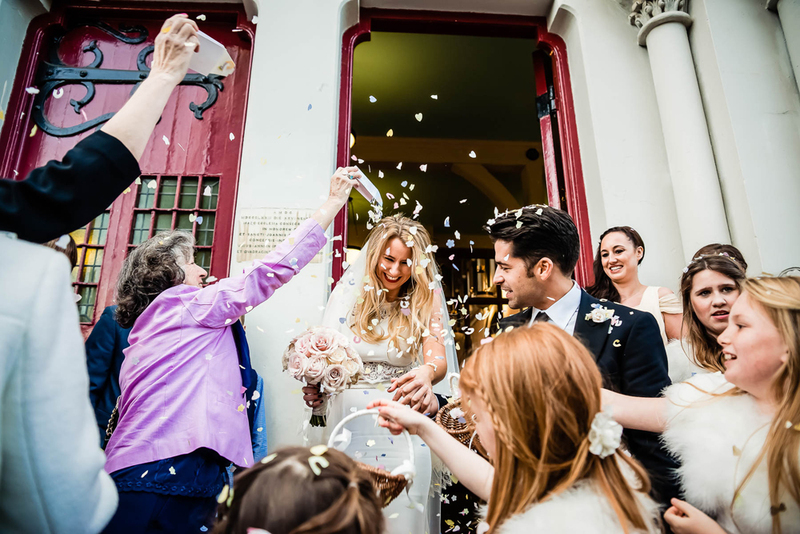 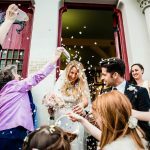 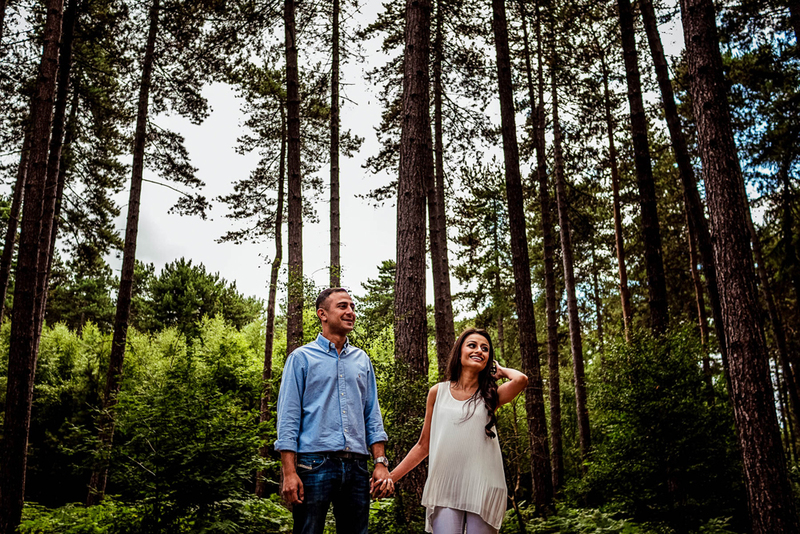 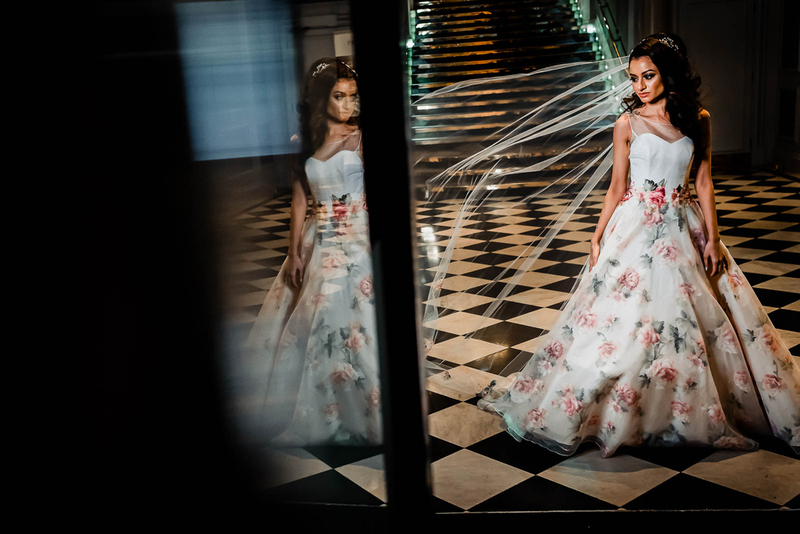 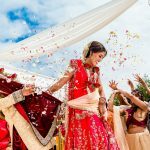 I’m renowned for my relaxed, unobtrusive documentary style, so you’ll find I shoot the day as it naturally unfolds, capturing the essence of the occasion through discreet and sensitive shooting. 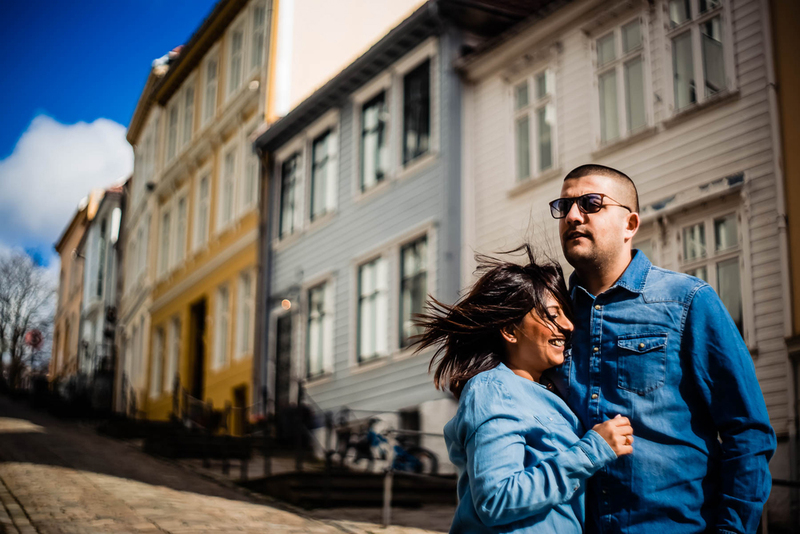 You’ll never feel posed or awkward. 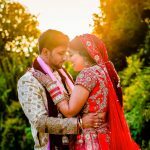 I specialize in bringing the best out of couples who are either camera shy or those who really want to enjoy their big day with minimal interruptions and constant posing.